The school library is an institution with traditions. This is the place where pupils for the first time broaden their minds finding information not only in the classroom. Children are our most active readers and that is why the library strives to form students’ habits of not only reading books but also handling information. 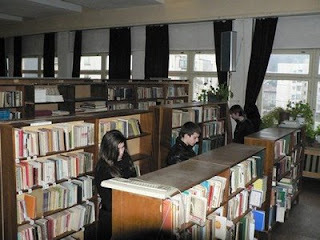 More than 16 500 volumes of school and art literature are available in the school fund.